April 19th is National Canadian Film Day 150, so come join us at 6:00 PM for a viewing of Stories We Tell, and at 8:00 PM for The Sweet Hereafter. This is a free event and open to the public, so be sure to get here early! 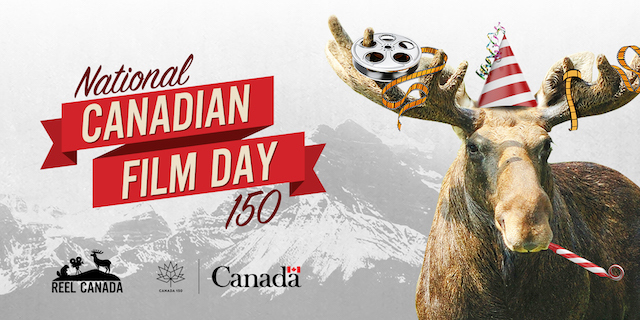 For more information on National Canadian Film Day 150, check out their website https://canadianfilmday.ca/ and see what else is playing that day! 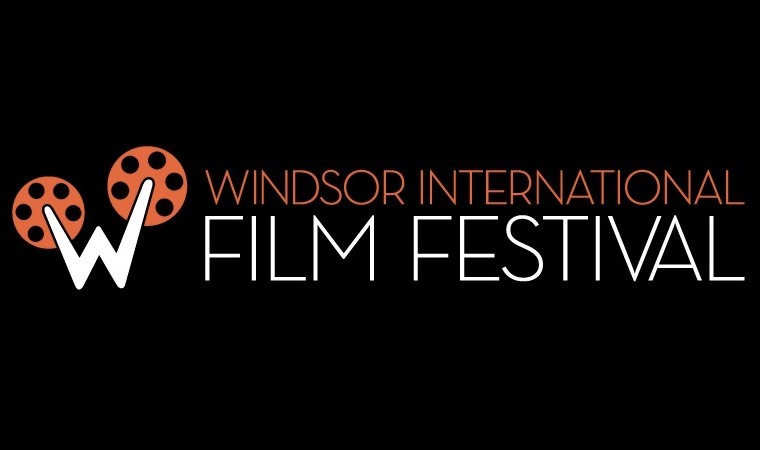 Special thanks to Windsor International Film Festival for bringing this amazing event to The Capitol!